LEGENDS PHARMACY PROVIDES EXCELLENT PHARMACEUTICAL CARE IN TEXAS, NEW MEXICO AND LOUISIANA. In 1998, Legends Pharmacy, a family owned business, was created in Plano, Texas. Today, Legends Pharmacy has 3 long term care and 2 retail pharmacies in Texas, Louisiana and New Mexico. We service skilled, hospice, assisted-living and alternative care facilities, and retail customers at home. The company has over 70 staff members, including pharmacists, pharmacy technicians, delivery drivers, and administrative/management employees. 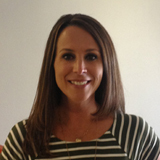 In 2002, Angela DiPaolo originally joined Legends Pharmacy as the Director of Pharmacy Operations. 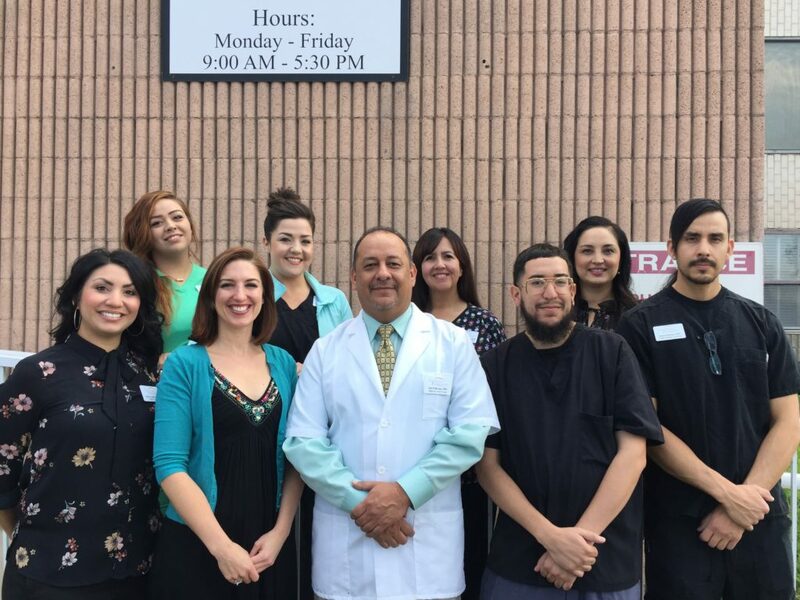 She prides herself in ensuring all our staff is trained to offer efficient, accurate and timely prescription service to customers while adding a personalized touch. 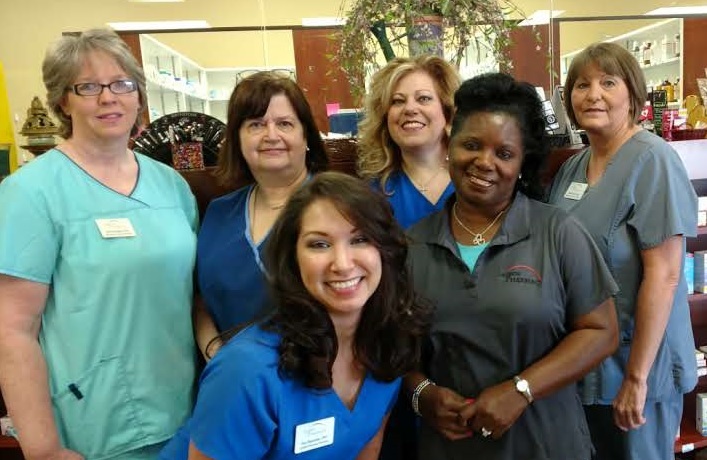 Her passion for pharmaceutical care has guided Legends Pharmacy to grow to seven Retail and Long Term Care pharmacies, which provide excellent pharmaceutical care at affordable prices. Angela DiPaolo is a graduate of the University of New Mexico, and resides in San Antonio, Texas with her two sons, Ryan and Jairdan. is the business model for retail pharmacies at Legends Pharmacy. This approach is unique in that our locations offer services that can reach ‘every’ household in our delivery area. Legends’ motto, “We are not on every corner, but we are on every doorstep,” lets us offer care not found in traditional retail pharmacy establishments. Although free weekday prescription delivery is available to the general public, our goal is to reach the bed-bound and home-bound population. 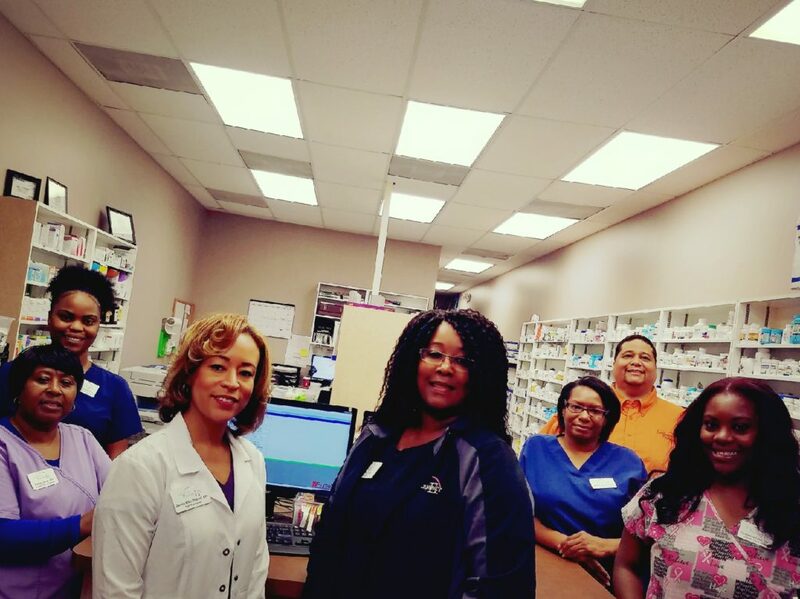 Legends Pharmacy currently touches hundreds of lives every day in San Antonio and West Monroe, LA. Multi-dose packaging is offered in West Monroe, Louisiana. Offering citywide home delivery allows our customers to maximize the benefits of their medication regime. Legends Pharmacy takes pride in assisting our bed bound or home bound customers in maintaining a healthy lifestyle. Because long term care is a 24/7 business, one of the biggest challenges can be getting medications from a pharmacy provider when they are needed the most. 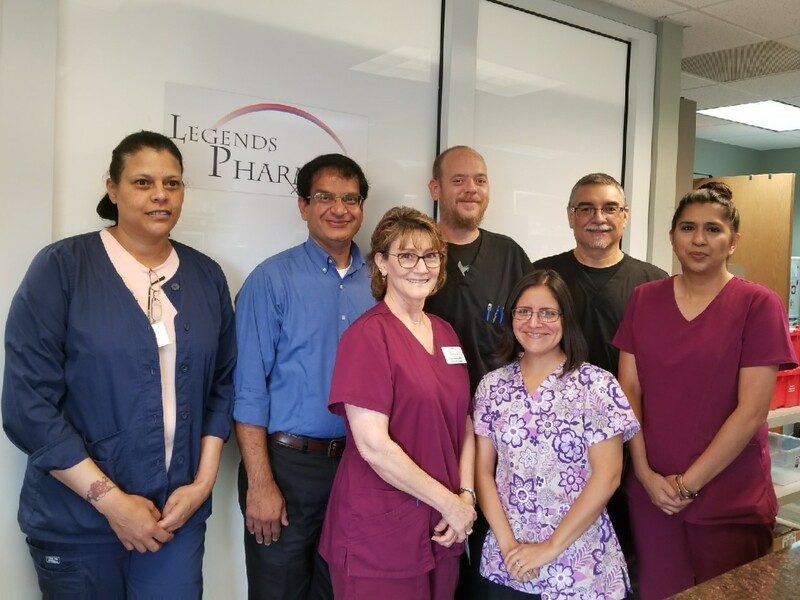 Legends Pharmacy takes pride in providing 24 HOUR/365 DAYS A YEAR delivery services in Dallas, Houston, San Antonio, and Albuquerque – by using a unique communication system for after-hour and emergency prescription requests and offers Evening, Night, Holiday and Emergency 2-Hour delivery, so facility staff can be confident their medication needs will be met at ANY time. Legends Pharmacy provides on-site pharmacy consulting. We are also phasing in real time technology such as electronic medical records and on-site stock medication access (StatSafe). We are committed to maintaining and updating our systems and equipment as improvements become available to better serve our customers. Legends Pharmacy provides professional, personalized consulting services for long term care facilities encompassing resident safety, facility compliance and staff education. Monthly consultations review all medication use in the facility, focusing on recommended use and dosing, lab monitoring, and periodic evaluation of medication effectiveness. Weekly consults review new admissions, re-admissions, or residents with a change of condition. Our services also review facility administration techniques and medication storage to ensure state and federal requirements. Legends Pharmacy’s consulting staff provides in-service pharmacy programs or one-to-one discussions to answer medication questions. Legends’ consulting staff works to monitor the many aspects of pharmacy in the long term care facility to make them manageable, practical and personal. Legends Pharmacy provides consulting services in San Antonio, Dallas and Houston, Texas. Pharmacy consulting is also available in Albuquerque, New Mexico. CHÚ Ý: Nếu bạn nói Tiếng Việt, có các dịch vụ hỗ trợ ngôn ngữ miễn phí dành cho bạn. Gọi số 1-877-362-5992.